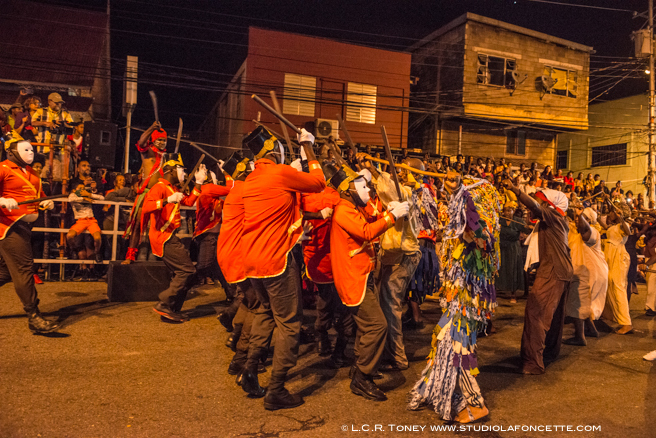 The re-enactment of the Canboulay Riots was staged in Picadilly Greens this morning from 4:00 AM. 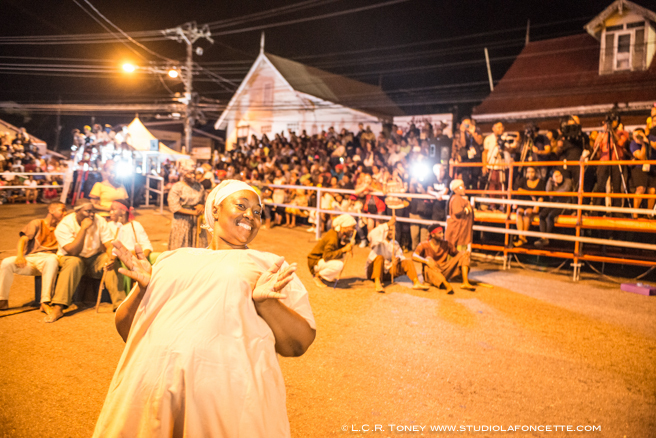 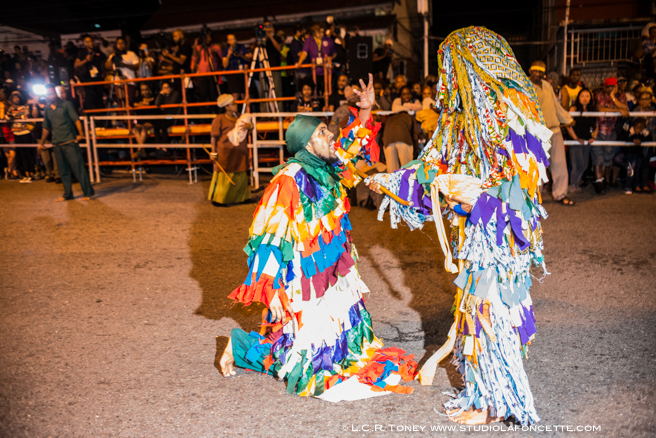 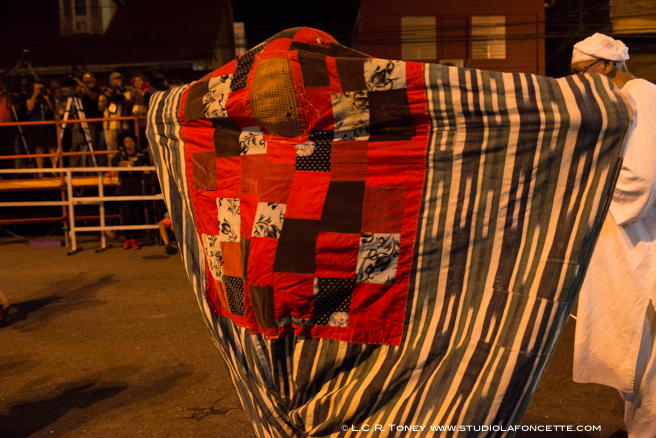 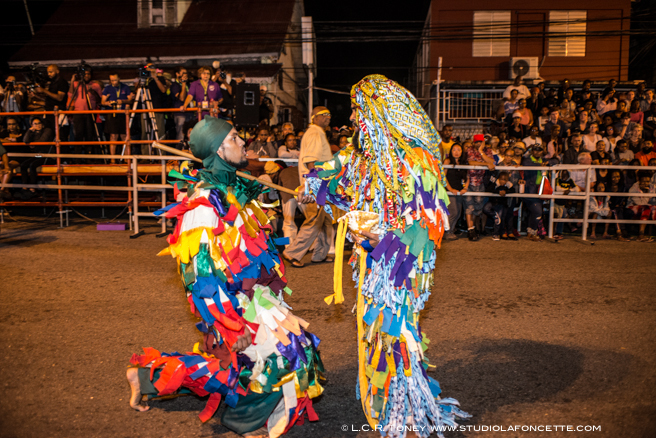 This street play is based on the actual events of 1891 that led to Trinidad’s carnival being codified into law. 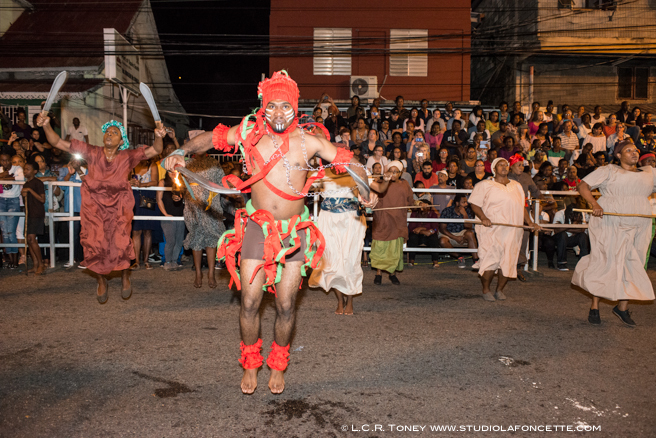 For many years scholar and activist Pearl Eintou Springer has written the screenplay and guided the direction of this wonderful depiction of history. 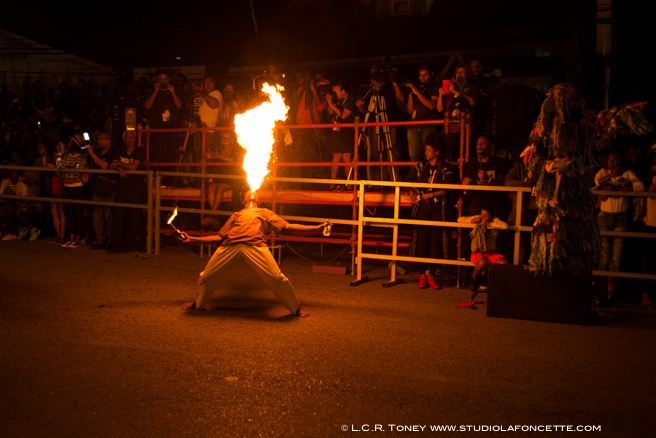 Here are a few images.